MELVINDALE, Mich. May 7, 2017 — The continually changing world of logistics requires industry leaders to stay on top of what’s happening in the industry. A great way to stay informed and knowledgeable about what’s changing in the logistics world is through reading and writing blog posts. Thousands of companies provide services in the realm of supply chain and logistics, and it’s important to have a discourse about issues in the industry, and to share what solutions have worked in the past. 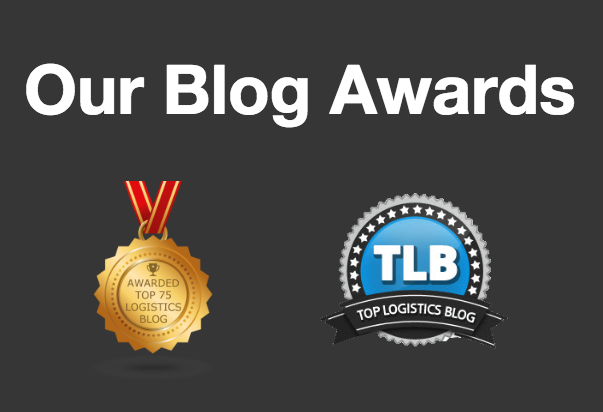 It’s an honor to be included among so many fantastic logistics blogs. On the 3PL Insights Blog, our goal is to keep our readers updated about challenges in the world of logistics and what solutions have worked for us, as well as how we can continue to provide excellent solutions in the 3PL world. In addition, we like to provide useful tips, tricks, and solutions for starting your own business, such as in fulfillment. We will continue to provide excellent content for our readers, and hope to connect with many more leaders in the industry.